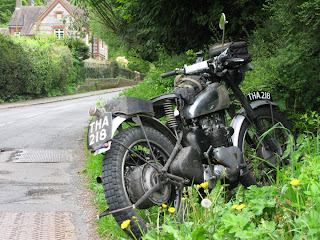 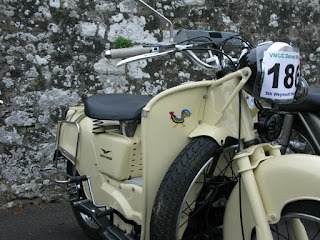 Scott two-speeder parked up in Milton Abbas. 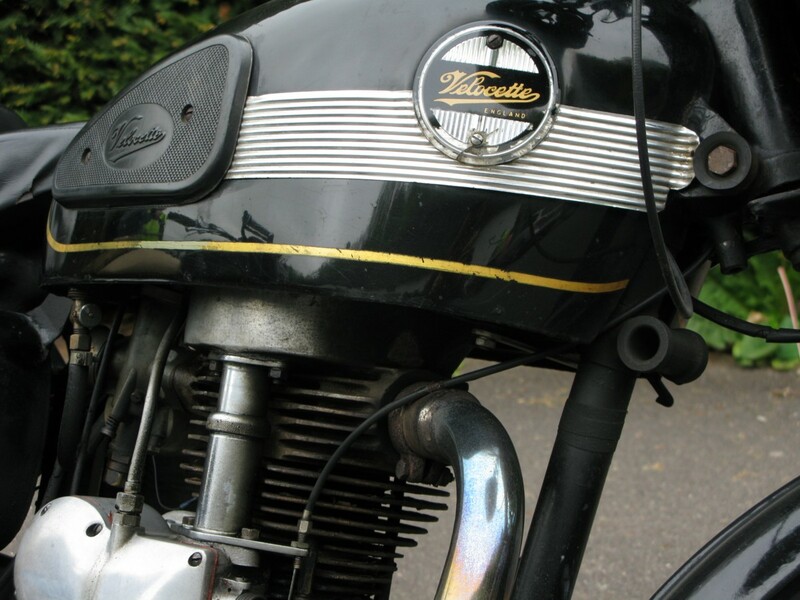 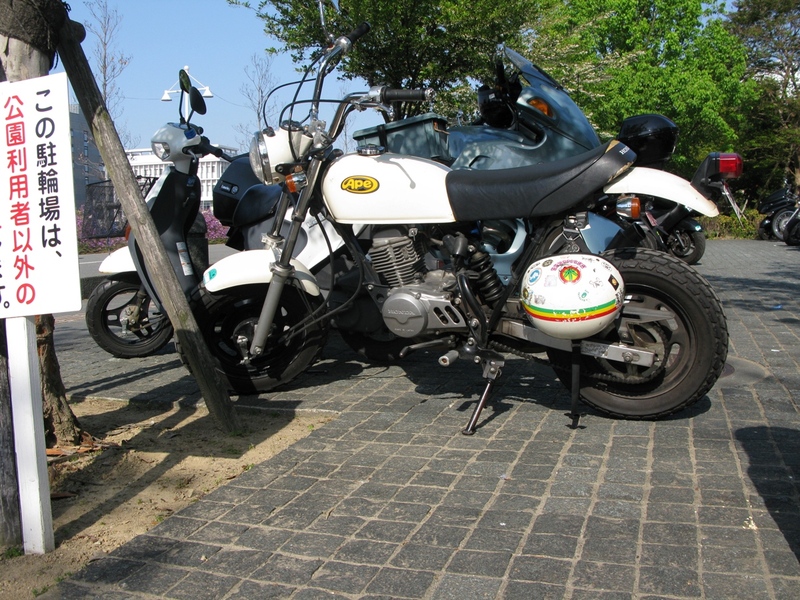 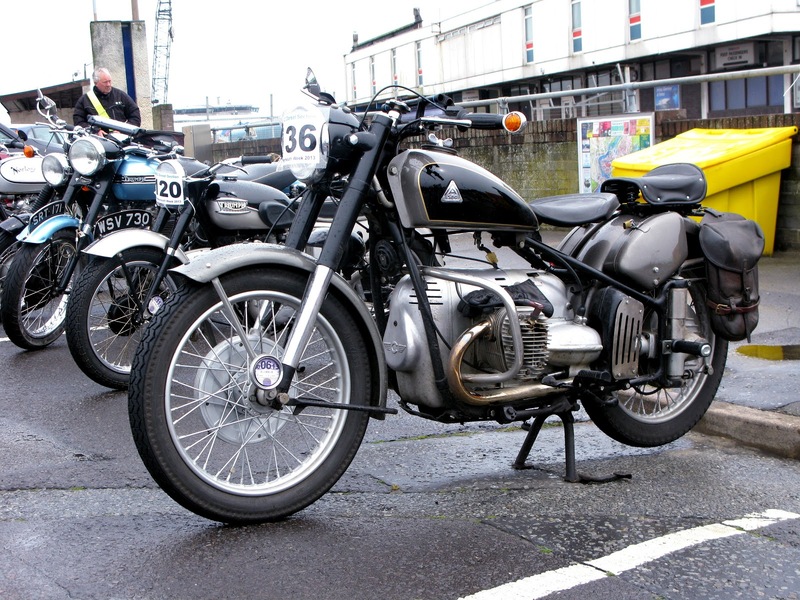 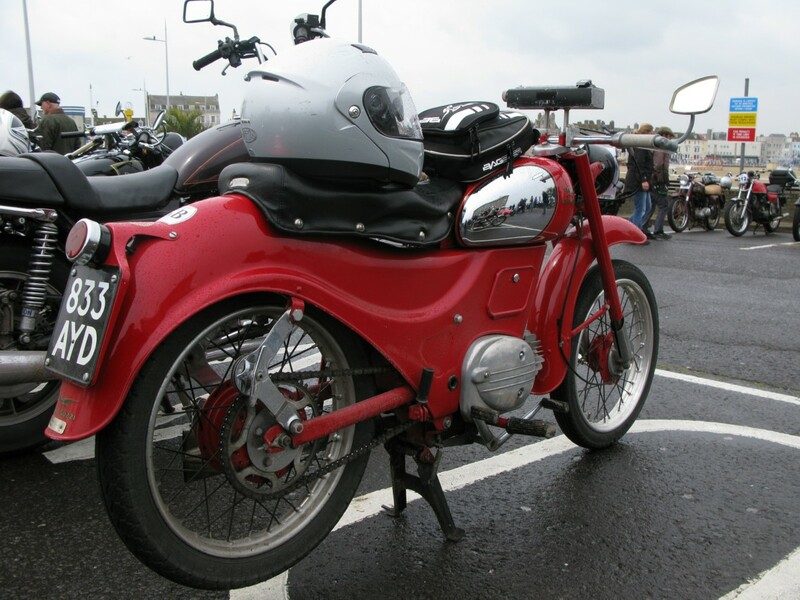 Tidy and well-used Moto Guzzi Galleto. 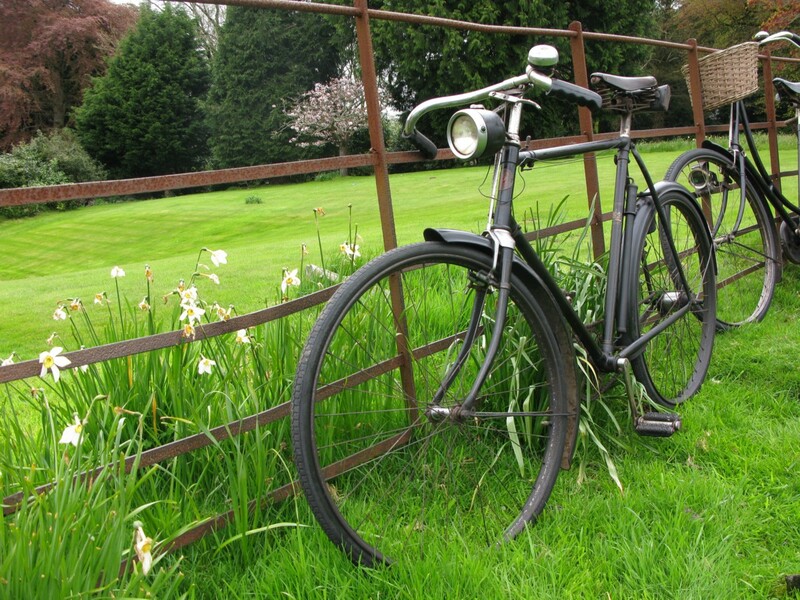 Detail on a nicely aged pre-war Velo MAC. 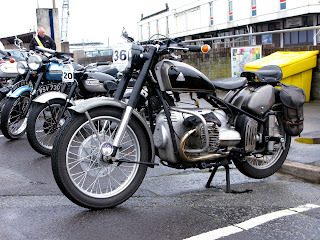 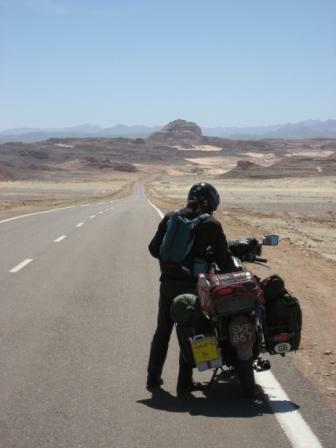 looks like a Norton 500T front wheel. 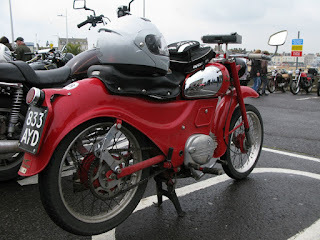 This was a favourite. 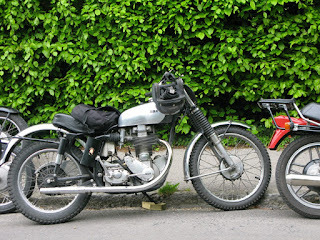 A Condor A580 Swiss army machine. Unusual high level exhausts and dual high / low ratio gearbox. Rare Royal Enfield Model L 570cc sv. 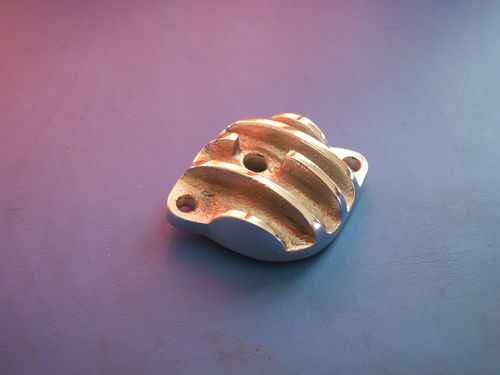 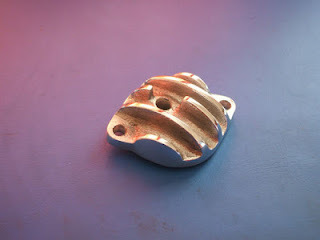 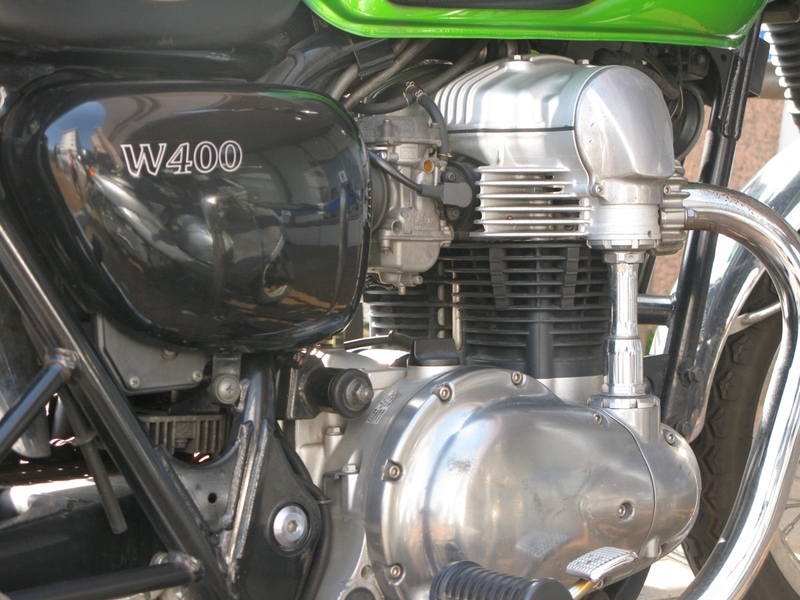 Amal Concentric finned carb top. 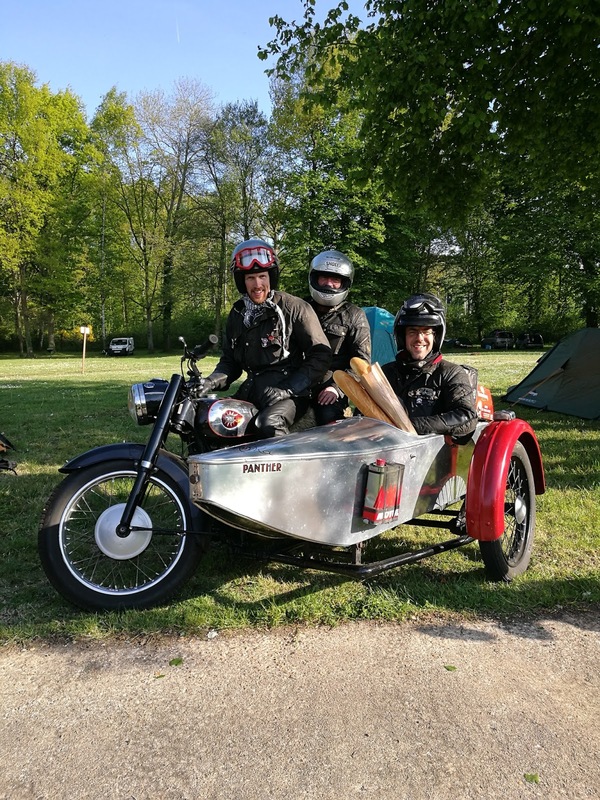 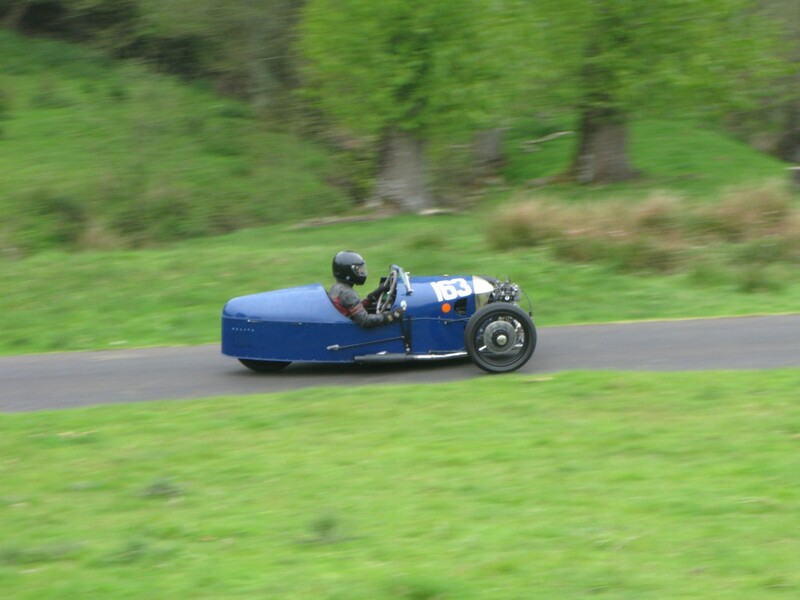 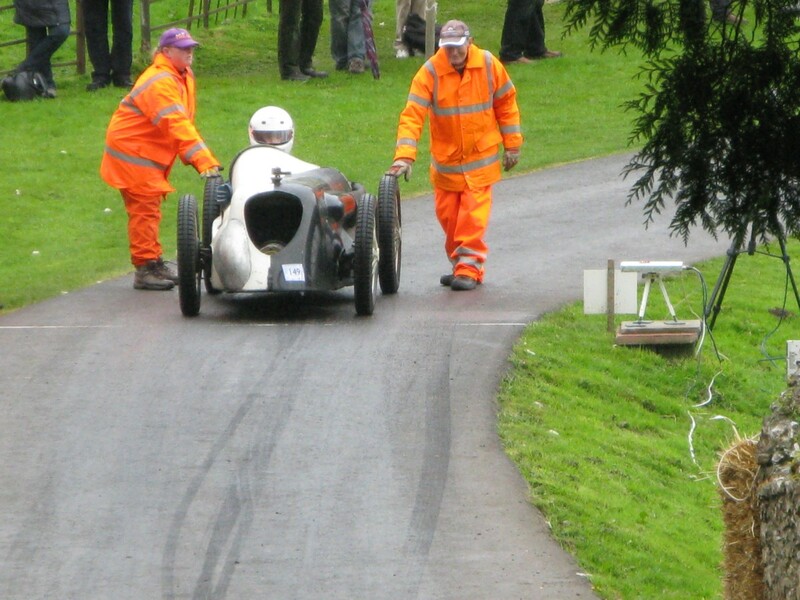 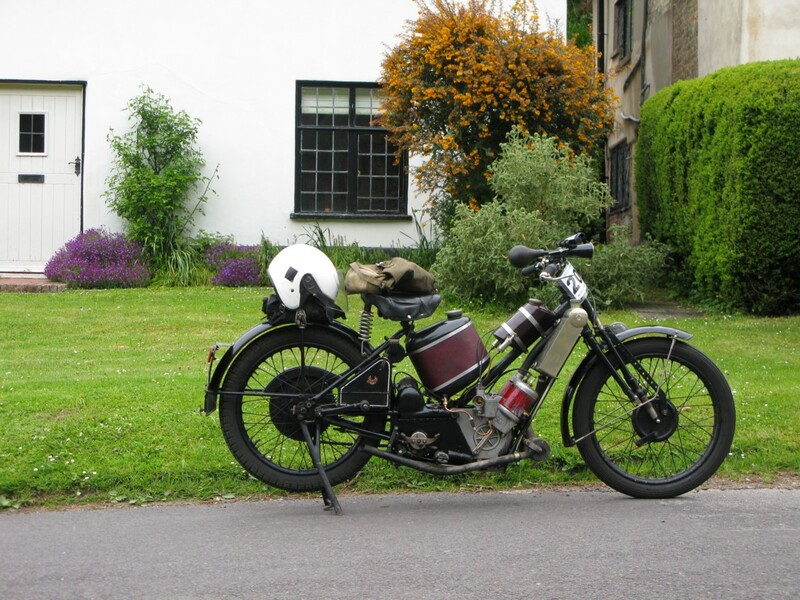 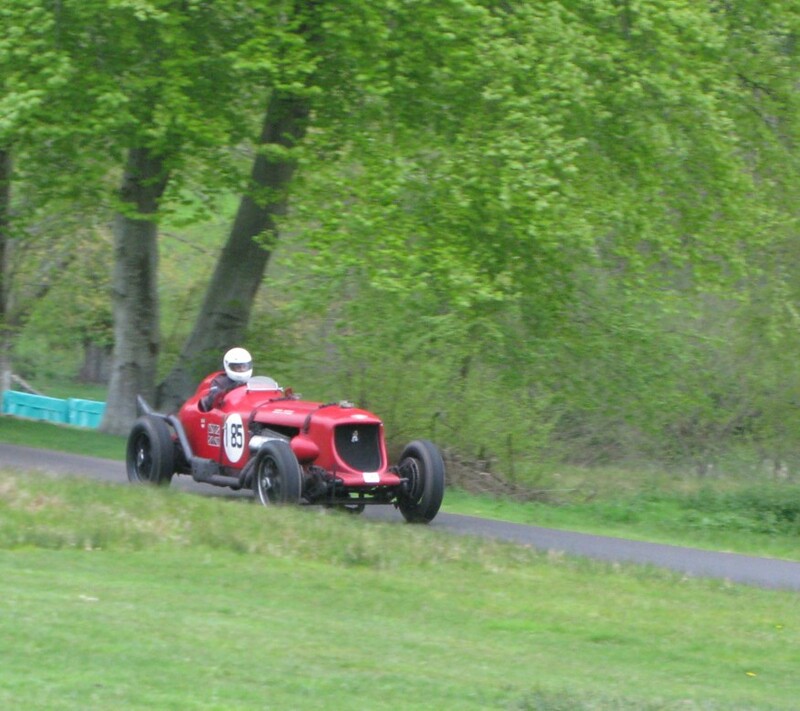 A fine day out amongst the company of the VSCC crowd at the Wiscombe Park Speed Hill Climb. 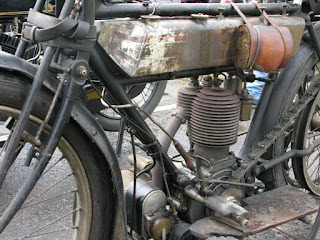 As usual a lot of exotic machinery being used as it was intended to be. 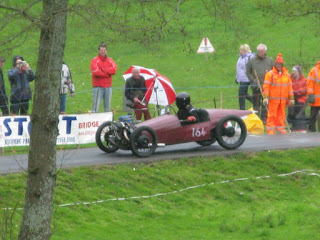 As is reputed to often be the case at Wiscombe it rained though not enough to detract from the day too much. 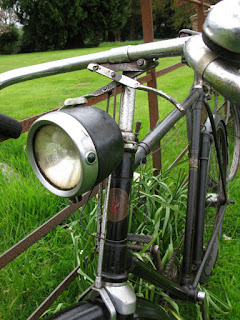 But how wonderful it would have been in the sun... Still, the grounds don't get to be so lusciously green without a regular watering. Brooklands Monoposto Riley on the first corner. 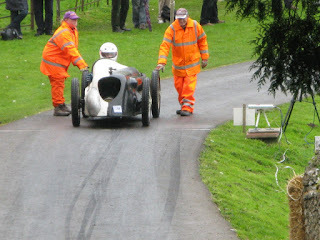 GN Gnat slides off the start line in the wet. 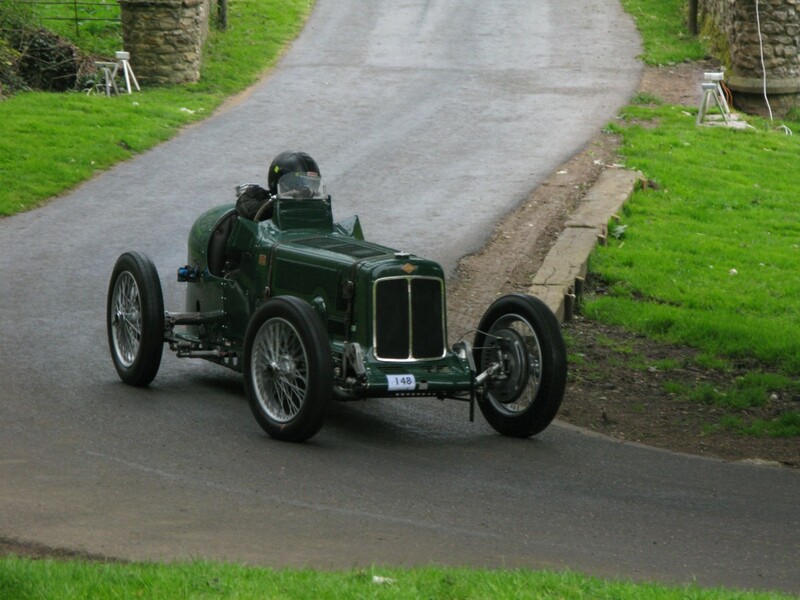 Mrs Jo-Jo Austin 7 special. 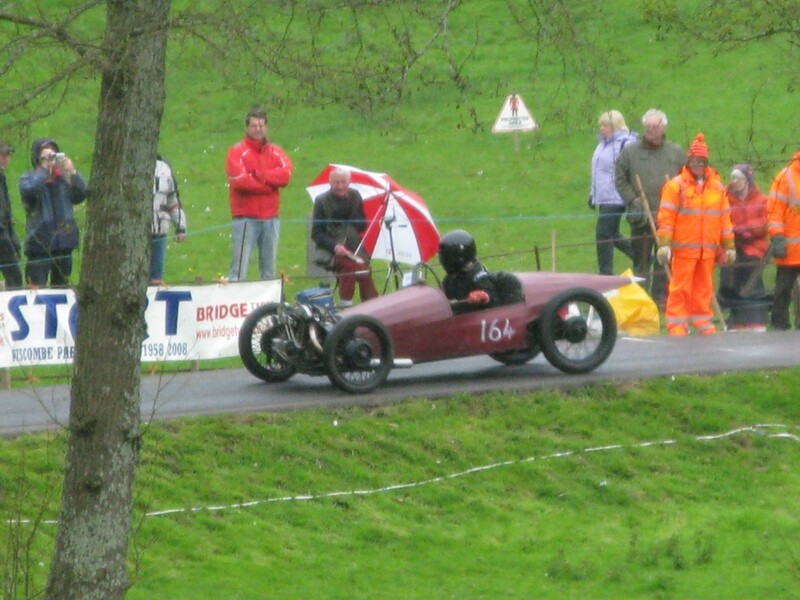 GN 'Grannie' special doing nearly the same thing. 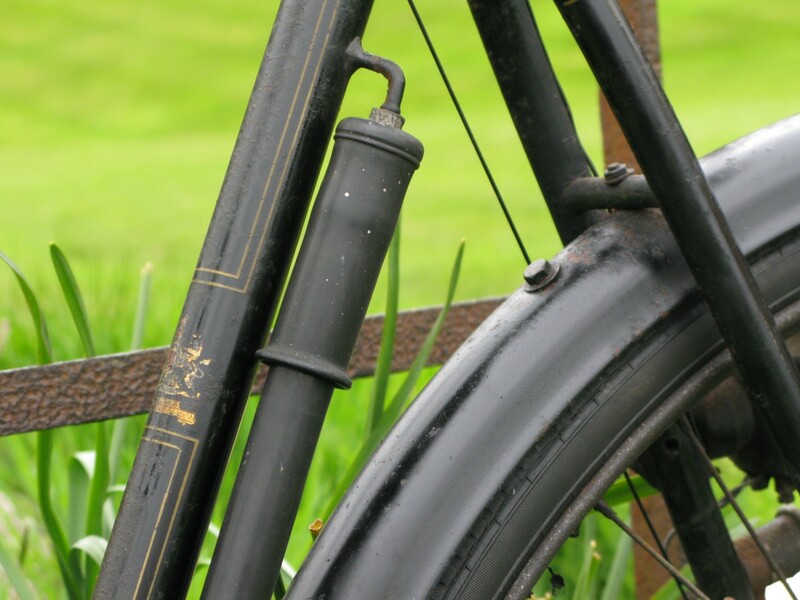 Another detail on the Rudge. 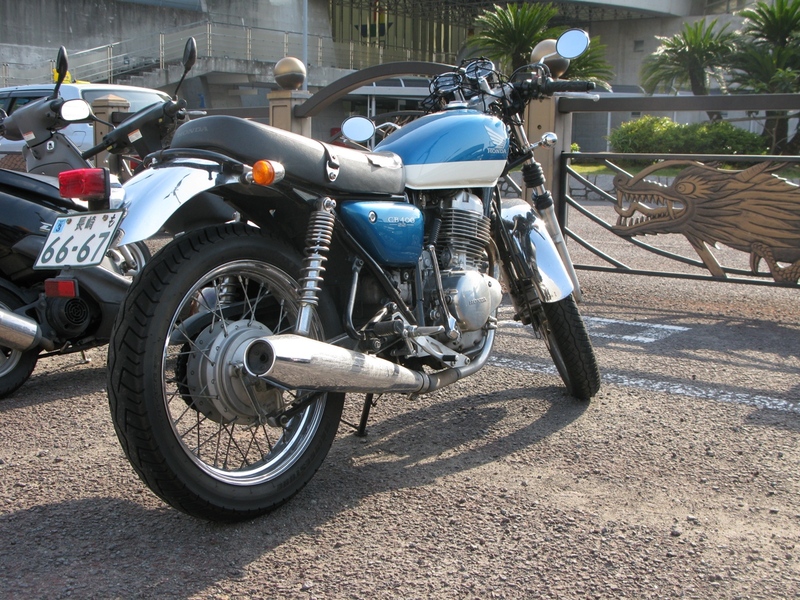 Condition just right! And finally.. a Morgan sprints up the hill. An obscure name now but back in the day Fafnir produced complete cars and motorcycles and provided﻿ proprietry engines to a wide range of other producers. 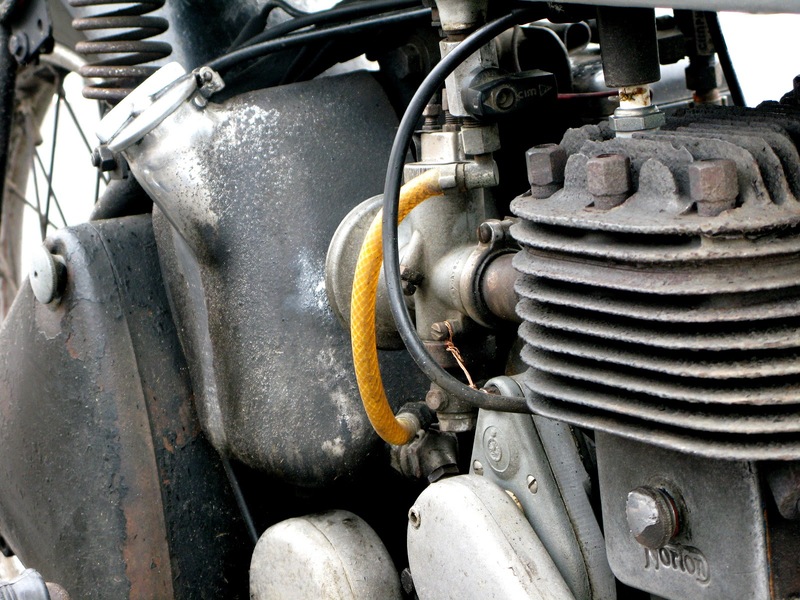 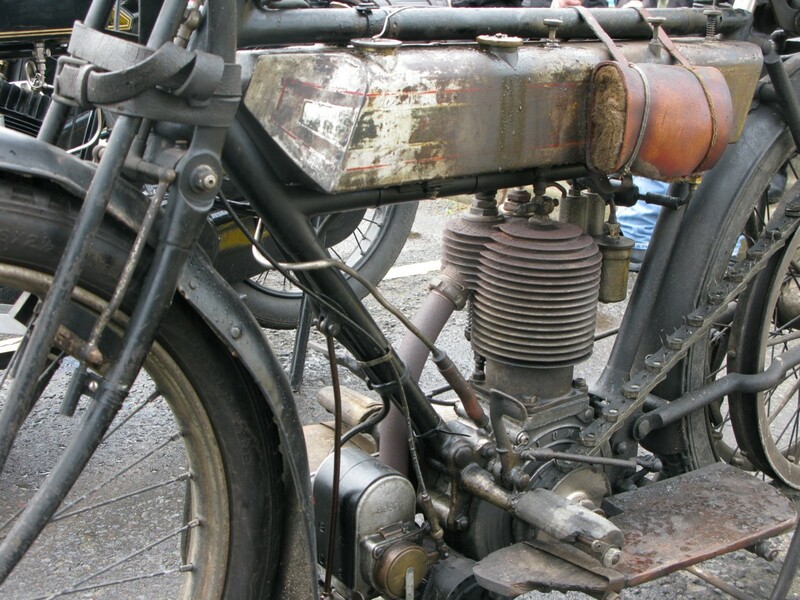 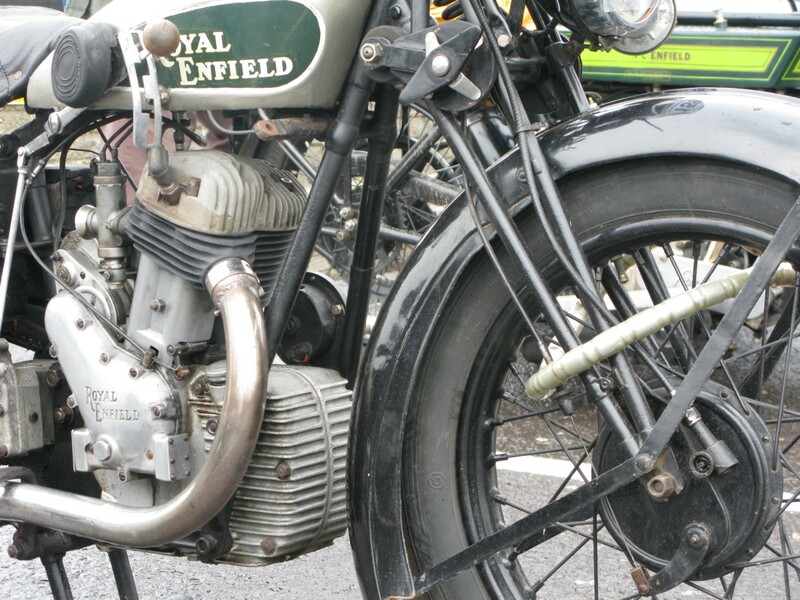 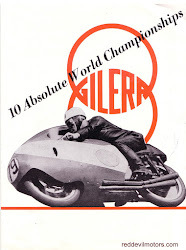 Based in Aachen, Germany the motorcycle engines were produced from 1900 to 1914 and built under license from Werner. 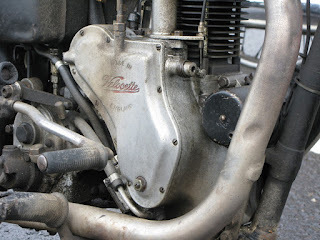 Complete machines were made from 1903 to 1914. 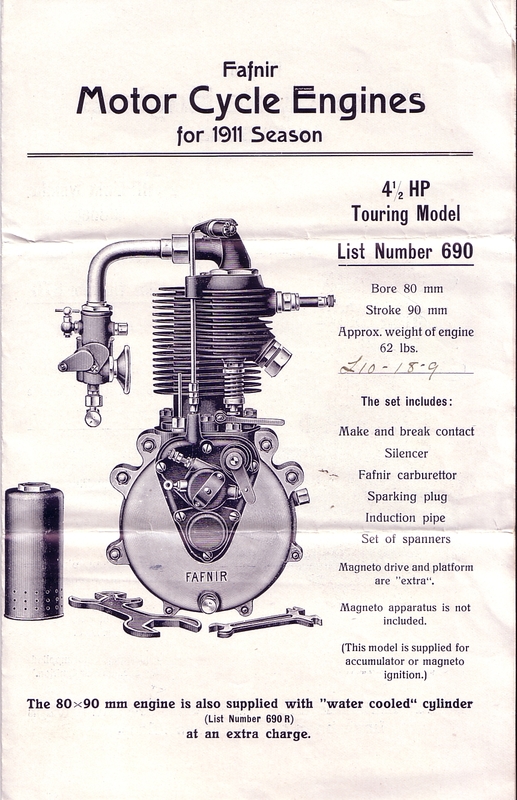 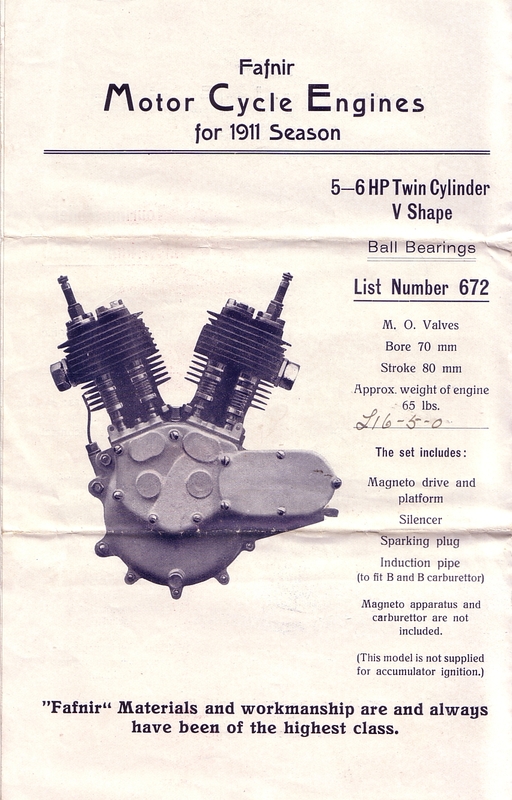 1911 Fafnir Motor Cycle Engines brochure page 1. 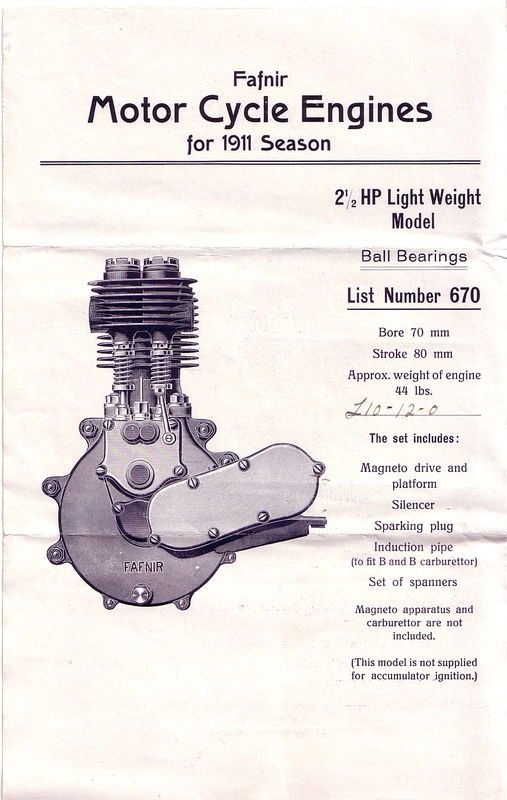 1911 Fafnir Motor Cycle Engines brochure page 2. 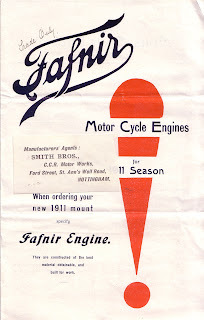 1911 Fafnir Motor Cycle Engines brochure page 3. 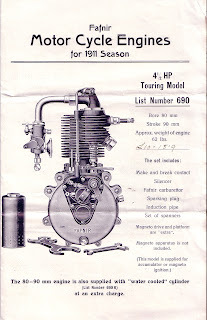 1911 Fafnir Motor Cycle Engines brochure page 4. 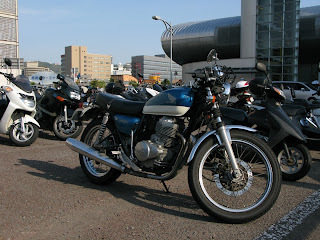 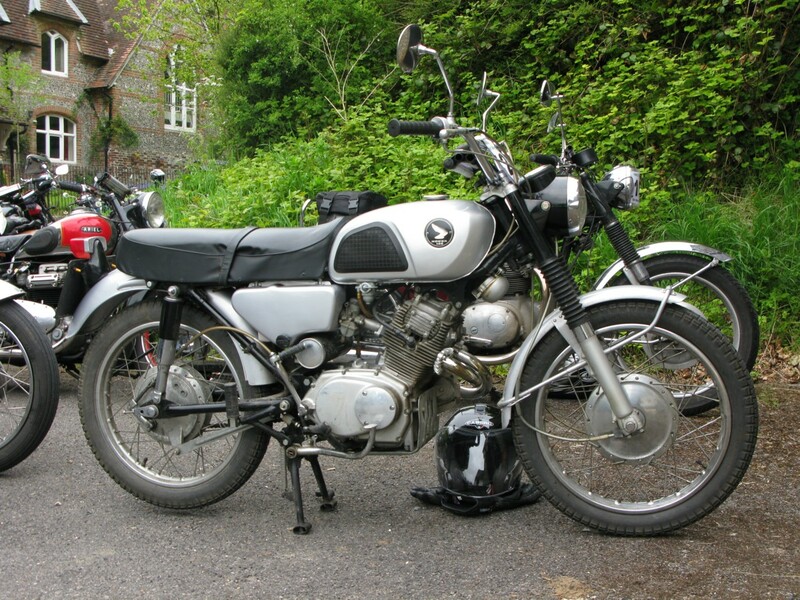 Rear three quarters view of the CB400. 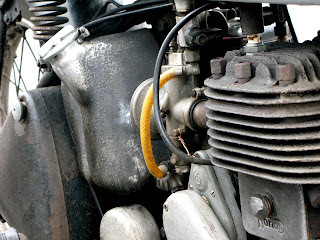 are heavily modified. 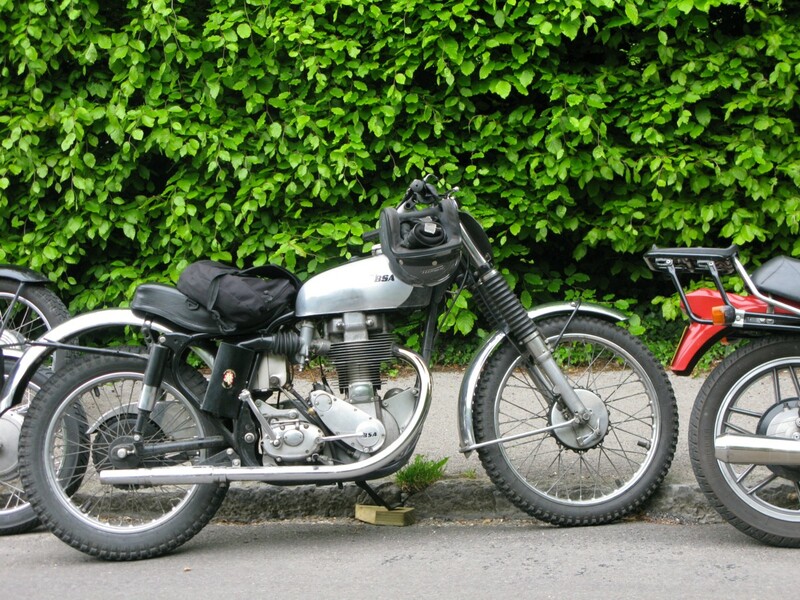 This one is fairly standard. 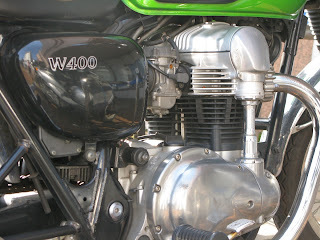 class of 125 to 400cc. 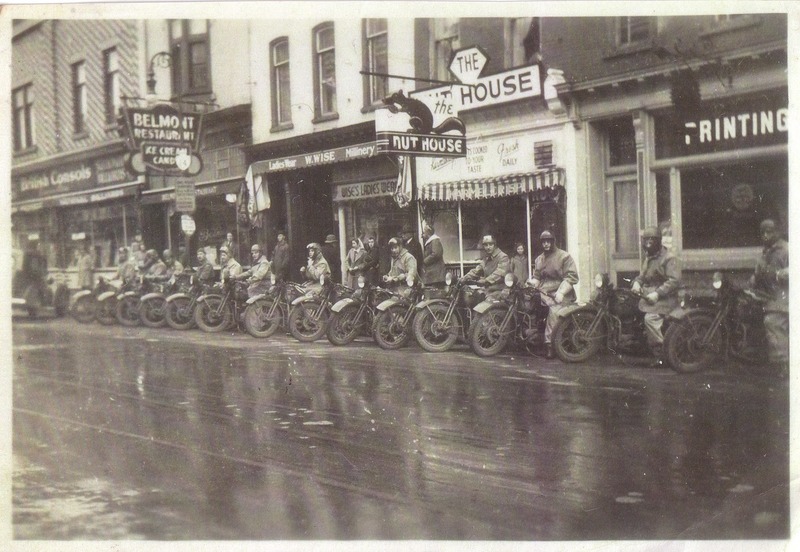 World War Two period pic of a group of Harley mounted dispatch riders. 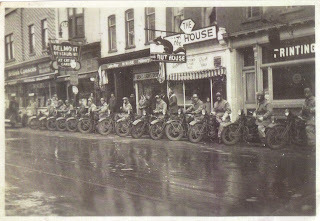 Looks like it was taken in the States (or perhaps Canada?) 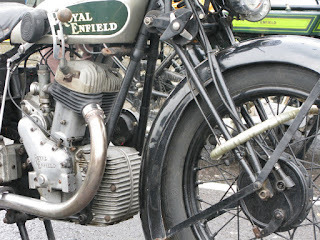 and at a cold location.